Business Company PowerPoint Templates Business interconnected jigsaw puzzle pieces PPT Slides- This jigsaw puzzle is a compelling presentation tool. By piecing together the parts or your project, organization or product in PowerPoint, you help make a critical point to your audience-Business Company PowerPoint Templates Business interconnected jigsaw puzzle pieces PPT Slides-This ppt can be used for concepts relating to-Chart, Communication, Concept, Decision, Diagram, Management, Organization, Company Business, Chart, Illustration Etc You have completed an epic journey. Run through the hotspots with our Business Diagrams PowerPoint Templates Business 3d Jigsaw Circular Pie Chart Ppt Slides. Refresh equations with our Business Diagrams PowerPoint Templates Business 3d Jigsaw Circular Pie Chart Ppt Slides. Strenthen old bonds with your thoughts. 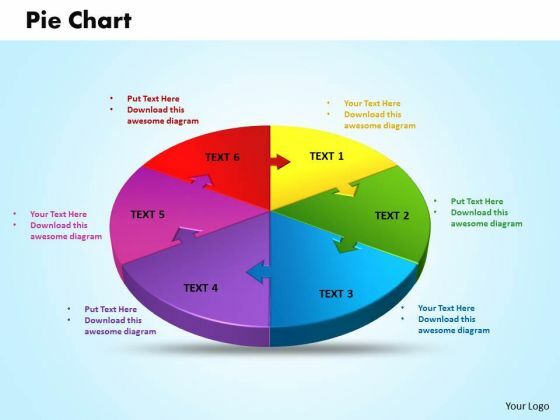 Business Chart PowerPoint Templates Business 3d jigsaw circular pie chart PPT Slides-PowerPoint Template shows Pie Chart with four sectors \ Part of a series. -Business Chart PowerPoint Templates Business 3d jigsaw circular pie chart PPT Slides-This ppt can be used for concepts relating to-chart, circular, graph, growth, investment, isolated, market, numbers, percentage, pie, piece, plan, presentation, render, report, results, slice, statistics, stock, success and business. Our Business Editable PowerPoint Templates Business 3d Jigsaw Circular Pie Chart Ppt Slides ensure approval. Your ideas will fit the bill. Get the action going for you with our Business Editable PowerPoint Templates Business 3d Jigsaw Circular Pie Chart Ppt Slides. Execute your plans to perfection. 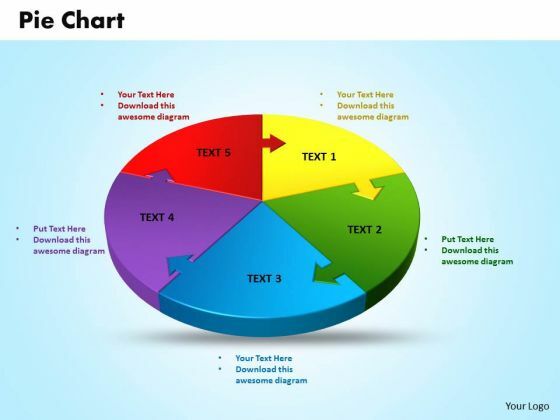 Business Graphic PowerPoint Templates Business 3d jigsaw circular pie chart PPT Slides-This Circular pie chart is a compelling presentation tool. By piecing together the parts or your project, organization or product in PowerPoint, you help make a critical point to your audience-Business Company PowerPoint Templates Business interconnected jigsaw puzzle pieces PPT Slides-This ppt can be used for concepts relating to-Chart, Communication, Concept, Decision, Diagram, Management, Organization, Company Business, Chart, Illustration Etc Count on our Business Graphic PowerPoint Templates Business 3d Jigsaw Circular Pie Chart Ppt Slides to carry the can. They will never belie your faith. 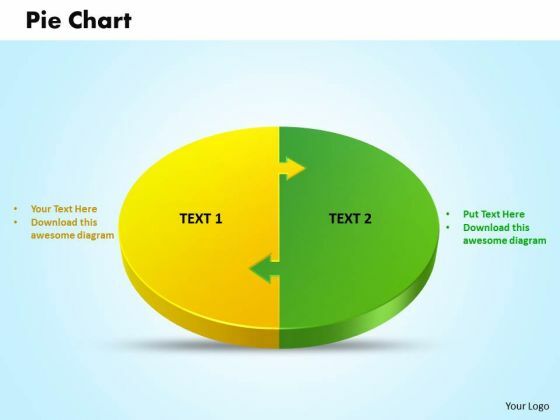 Derive a critical advantage with our Business Graphic PowerPoint Templates Business 3d Jigsaw Circular Pie Chart Ppt Slides. They will make a crucial difference. 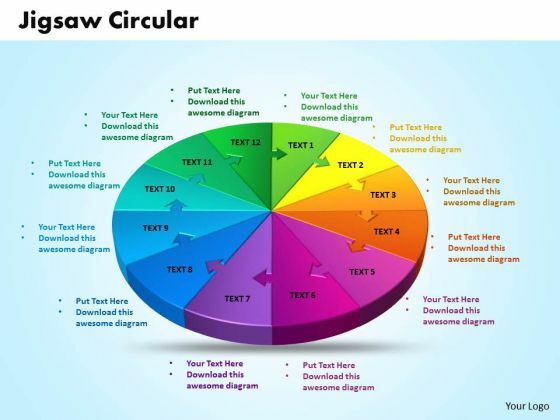 Business Growth PowerPoint Templates Business 3d jigsaw circular pie chart PPT Slides-This Circular pie chart is a compelling presentation tool. By piecing together the parts or your project, organization or product in PowerPoint, you help make a critical point to your audience-Business Company PowerPoint Templates Business interconnected jigsaw puzzle pieces PPT Slides-This ppt can be used for concepts relating to-Chart, Communication, Concept, Decision, Diagram, Management, Organization, Company Business, Chart, Illustration Etc Our Business Growth PowerPoint Templates Business 3d Jigsaw Circular Pie Chart Ppt Slides amplify your erudition. You will be earmarked for your brilliance. Our Business Growth PowerPoint Templates Business 3d Jigsaw Circular Pie Chart Ppt Slides have the endurance to keep up the fight. Come out on top at the end of the day. 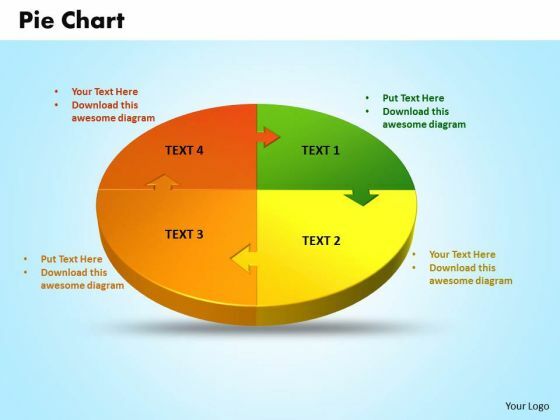 Business Image PowerPoint Templates Business 3d jigsaw circular pie chart PPT Slides-This Circular pie chart is a compelling presentation tool. By piecing together the parts or your project, organization or product in PowerPoint, you help make a critical point to your audience-Business Image PowerPoint Templates 3d jigsaw circular pie chart PPT Slides-This ppt can be used for concepts relating to-Chart, Communication, Concept, Decision, Diagram, Management, Organization, Company Business, Chart, Illustration Etc Our Business Image PowerPoint Templates Business 3d Jigsaw Circular Pie Chart Ppt Slides provide a common thread. Stitch all different factions together. Examine all possibilities with our Business Image PowerPoint Templates Business 3d Jigsaw Circular Pie Chart Ppt Slides. Give every option a real close look. 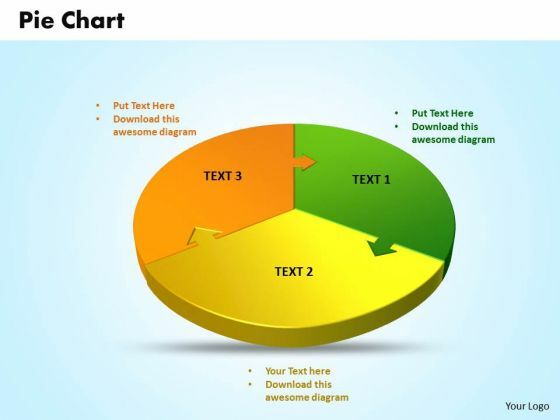 Business Leadership PowerPoint Templates Business 3d jigsaw circular pie chart PPT Slides-This Circular pie chart is a compelling presentation tool. By piecing together the parts or your project, organization or product in PowerPoint, you help make a critical point to your audience-Business Leadership PowerPoint Templates 3d jigsaw circular pie chart PPT Slides-This ppt can be used for concepts relating to-Chart, Communication, Concept, Decision, Diagram, Management, Organization, Company Business, Chart, Illustration Etc Createa fascination for your views. Our Business Leadership PowerPoint Templates Business 3d Jigsaw Circular Pie Chart Ppt Slides gaurantee a charming exhibition. Our Business Leadership PowerPoint Templates Business 3d Jigsaw Circular Pie Chart Ppt Slides are empowering agents. Your thoughts will create the correct chemistry. 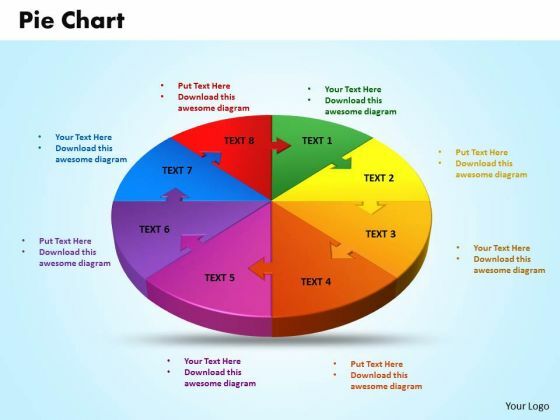 Business Marketing PowerPoint Templates Business 3d jigsaw circular pie chart PPT Slides-This Circular pie chart is a compelling presentation tool. By piecing together the parts or your project, organization or product in PowerPoint, you help make a critical point to your audience-Business marketing PowerPoint Templates 3d jigsaw circular pie chart PPT Slides-This ppt can be used for concepts relating to-Chart, Communication, Concept, Decision, Diagram, Management, Organization, Company Business, Chart, Illustration Etc Present a building with our Business Marketing PowerPoint Templates Business 3d Jigsaw Circular Pie Chart Ppt Slides. Just download, type and present. Nip any falsehood in the bud. Our Business Marketing PowerPoint Templates Business 3d Jigsaw Circular Pie Chart Ppt Slides will nourish the truth. 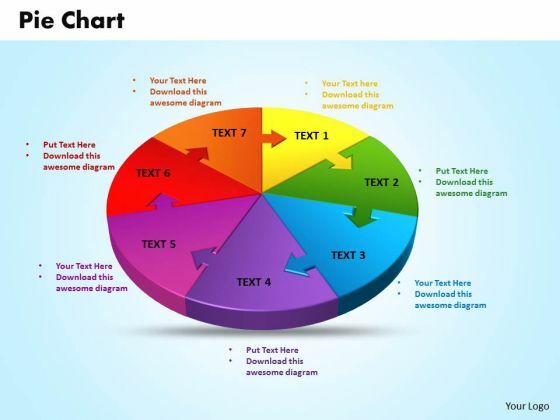 Business Process PowerPoint Templates Business 3d jigsaw circular pie chart PPT Slides-This Circular pie chart is a compelling presentation tool. By piecing together the parts or your project, organization or product in PowerPoint, you help make a critical point to your audience-Business Process PowerPoint Templates 3d jigsaw circular pie chart PPT Slides-This ppt can be used for concepts relating to-Chart, Communication, Concept, Decision, Diagram, Management, Organization, Company Business, Chart, Illustration Etc Anything will not do for our Business Process PowerPoint Templates Business 3d Jigsaw Circular Pie Chart Ppt Slides. They are the answer for exacting demands. Give them a taste of the feast to follow. Bait them with our Business Process PowerPoint Templates Business 3d Jigsaw Circular Pie Chart Ppt Slides. 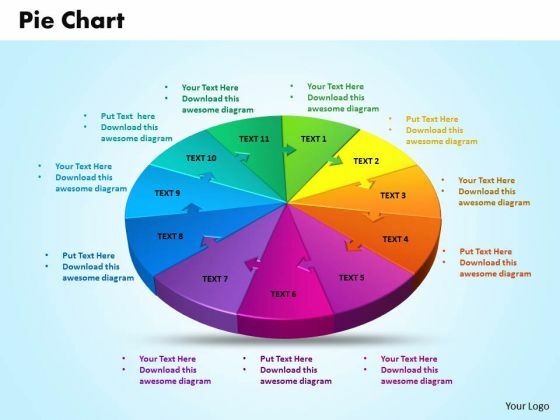 Business Success PowerPoint Templates Business 3d jigsaw circular pie chart PPT Slides-This Circular pie chart is a compelling presentation tool. By piecing together the parts or your project, organization or product in PowerPoint, you help make a critical point to your audience-Business Success PowerPoint Templates 3d jigsaw circular pie chart PPT Slides-This ppt can be used for concepts relating to-Chart, Communication, Concept, Decision, Diagram, Management, Organization, Company Business, Chart, Illustration Etc Our Business Success PowerPoint Templates Business 3d Jigsaw Circular Pie Chart Ppt Slides are never erratic. They are always balanced and steady. Achieve performance reengineering with our Business Success PowerPoint Templates Business 3d Jigsaw Circular Pie Chart Ppt Slides. They will make you look good. 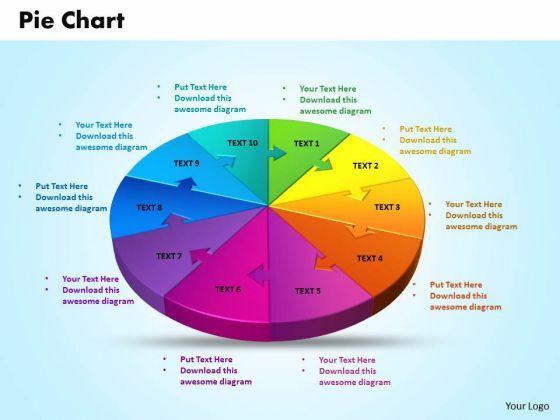 Business Teamwork PowerPoint Templates Business 3d jigsaw circular pie chart PPT Slides-This Circular pie chart is a compelling presentation tool. By piecing together the parts or your project, organization or product in PowerPoint, you help make a critical point to your audience-Business Teamwork PowerPoint Templates 3d jigsaw circular pie chart PPT Slides-This ppt can be used for concepts relating to-Chart, Communication, Concept, Decision, Diagram, Management, Organization, Company Business, Chart, Illustration Etc Our Business Teamwork PowerPoint Templates Business 3d Jigsaw Circular Pie Chart Ppt Slides ensure the audience is never fed up. They will continue asking for more. Be authentic in your presentations with our Business Teamwork PowerPoint Templates Business 3d Jigsaw Circular Pie Chart Ppt Slides. Dont pass up this opportunity to shine.